In2012, IchaperonedagroupofstudentsfromToronto on a trip to New Orleans for a week­long volunteering program. After working hard during the day, we would visit downtown New Orleans in the evening to experience the culture, traditions, music, and food. 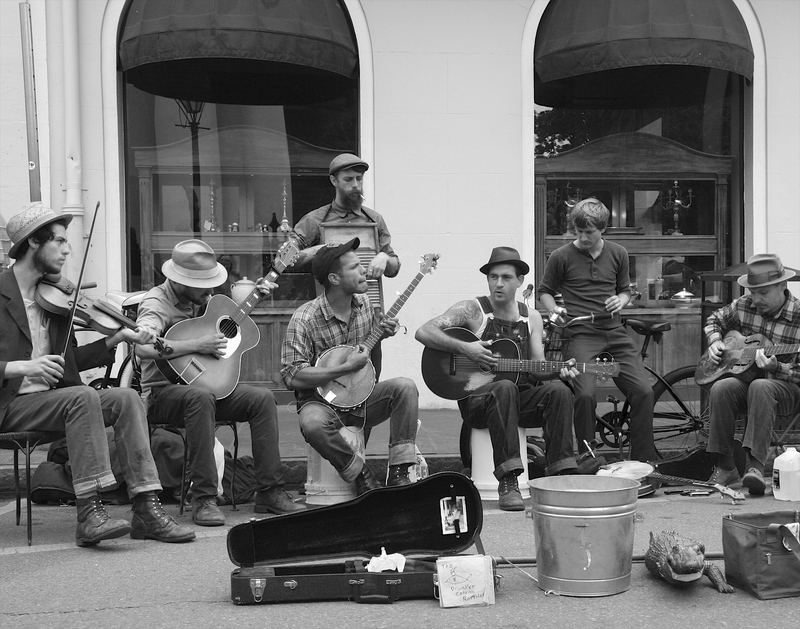 On every street corner we found lively, talented musicians ­ one of the highlights of the trip. This particular evening we stopped and listened to a rockabilly band perform for the public.